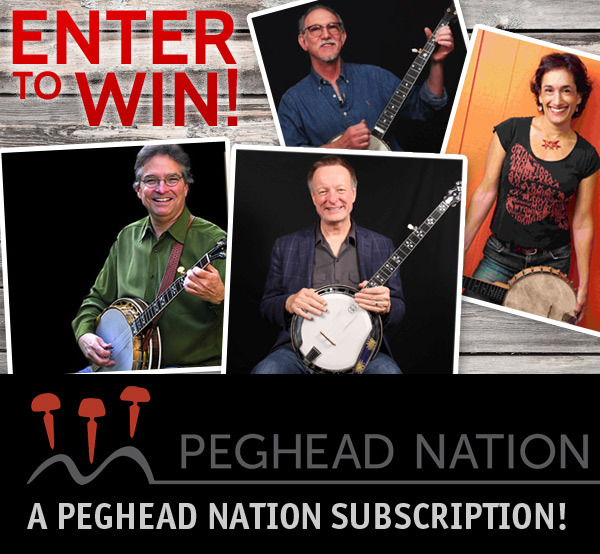 Peghead Nation’s String School brings you full courses in guitar, mandolin, banjo, ukulele, fiddle, and Dobro. You get talented instructors, high-quality video instruction, accurate notation and tab, and fun songs to play right from the beginning. This is the world's largest, most active banjo community. Established in 2000, the Banjo Hangout features forums, classifieds, and a massive library of free banjo tabs, MP3s and videos. Built for banjo players, by banjo players. This is where the banjo world hangs out! 4/17/1934 - Porter Church born in Bristol, TN. 4/18/1948 - Earl Scruggs marries Louise Certain. Louise would go on to help guide Earl's career for more than a half century.